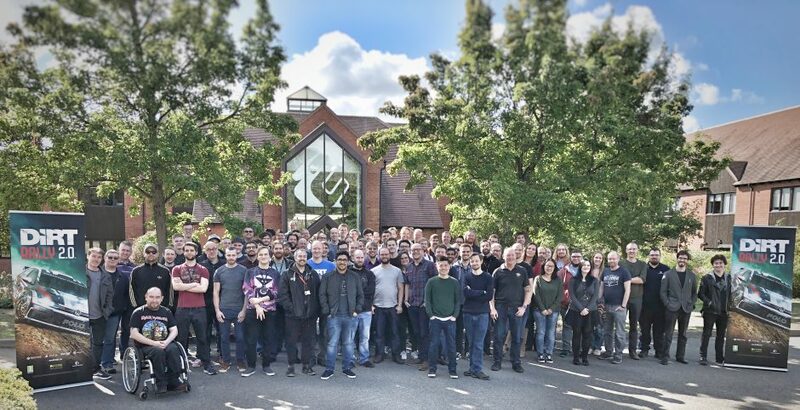 Before we get into the very first Road Book for DiRT Rally 2.0, we want to say thank you to everyone who has supported us over the last few months, gossiped on forums, watched the trailer this week, and have just generally been wonderful and excited about what’s to come from Team DiRT. 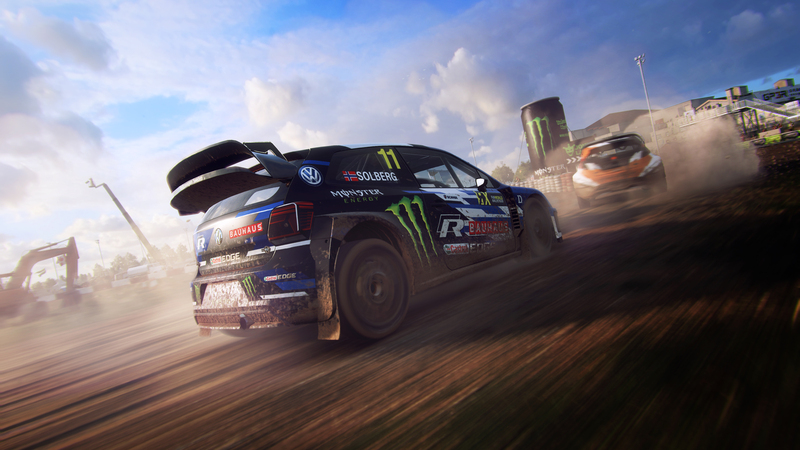 It genuinely means the world to us – DiRT Rally 2.0 is a labour of love for all of us, and we can’t wait for you to get your hands on it in February. 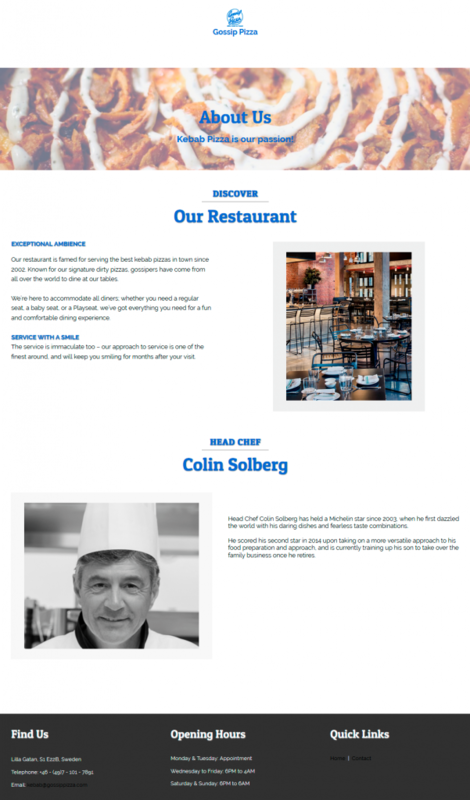 You’ve made us all a very happy bunch – just check out our happy faces! This one’s for you. First up: yes, our beautiful trailer kicks off in New Zealand, which is a location so many of you have been asking to see in a DiRT game for so long! In the trailer you’ll also see the stunning (and incredibly challenging) Argentina, alongside Circuit Trois-Rivières – aka Canada RX. Joining the roster of awesome rally locations are Poland, Spain, USA, and Australia – and we’ll have the first eight rounds of the FIA World Rallycross Championship in the game at launch, with more to come afterwards. If you pre-order the game, you’ll also get the incredible Porsche 911 RGT Rally Spec as a bonus vehicle, and if you go for the Deluxe Edition you’ll access to the game four days early as well as the first two seasons of post-launch content and upgraded starter cars for My Team. As mentioned, we’ll be able to show you so much more come Monday – whether that be capture, interviews, or otherwise – so stay hyped and stay tuned next week for all the DiRTy details. And then after Monday, rest assured we’ll have DiRT Shows, live streams, more footage, more trailers, dev diaries and Road Books to keep you thoroughly entertained and up to speed with everything DiRT Rally 2.0. Finally, as is customary with a game announce… We’ve been un-officially telling you the whole time that this game’s been coming. Actually, this time, it’s not just been us (remember this? ), but we’ll just quickly go over a few of the places we left you some internet clues! And some of the other clues we’ll leave out there, undiscovered – so if you comb over our channels and think you’ve clocked one, send it to @dirtgame or DiRT Community Manager Christina (i.e. me!) and there’s a DiRT Rally 2.0 t-shirt in it for you! 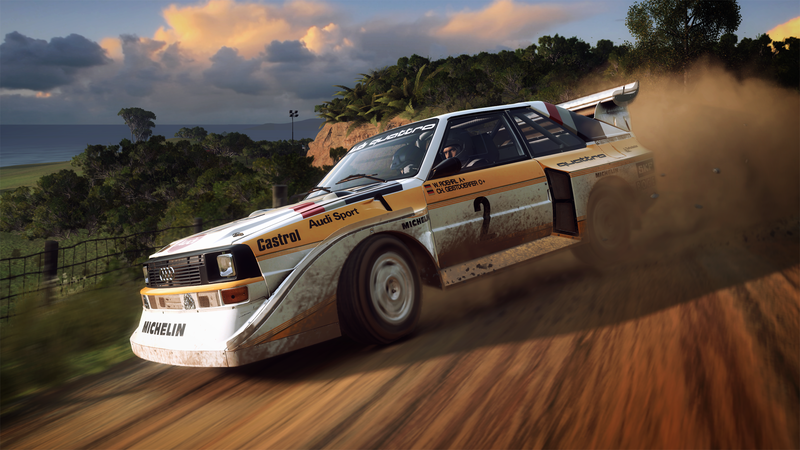 So, there you have it – DiRT Rally 2.0 is coming, and it’s ruddy brilliant. Meet you back here next week? And don’t cut.